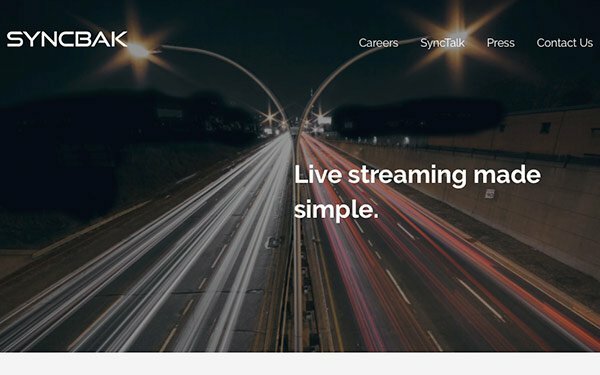 Looking to push local TV stations deeper into over-the-top video platforms, TV technology company Syncbak is starting a content OTT marketplace for stations to license and syndicate programming content. TV station group Gray Television will be the first station group to license content from Syncbak's new MarketSync business. Syncbak’s existing platform SBTV helps local stations build live and on-demand, over-the-top channels. This includes OTT channels such as news, weather, sports, local live events and original programming. Syncbak claims over 100 stations streaming through SBTV. SBTV works with Syncbak’s SimpleSync to deliver free, hyperlocal content to viewers. SimpleSync is used by broadcasters, such as CBS All Access, Hulu, fuboTV, Sony, Amazon, and the NFL, for live-stream transcoding, cloud-based rights resolution, cloud-based DVR, device filtering, geolocation services, content management, stream monitoring, video clipping and dynamic ad insertion. In October, video advertising platform SpotX signed a deal with Syncbak to generate advertising revenue for local broadcasters with OTT businesses.